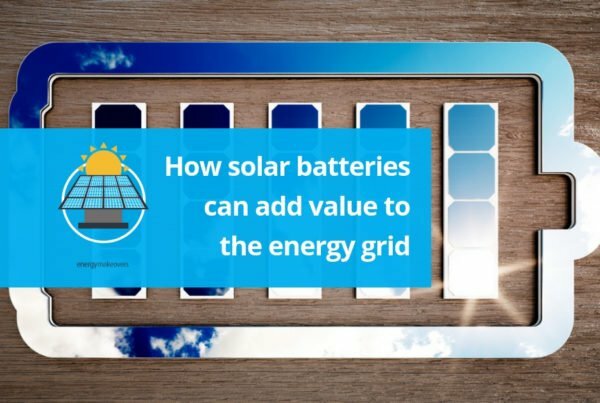 Does adding solar energy to your home increase its value? 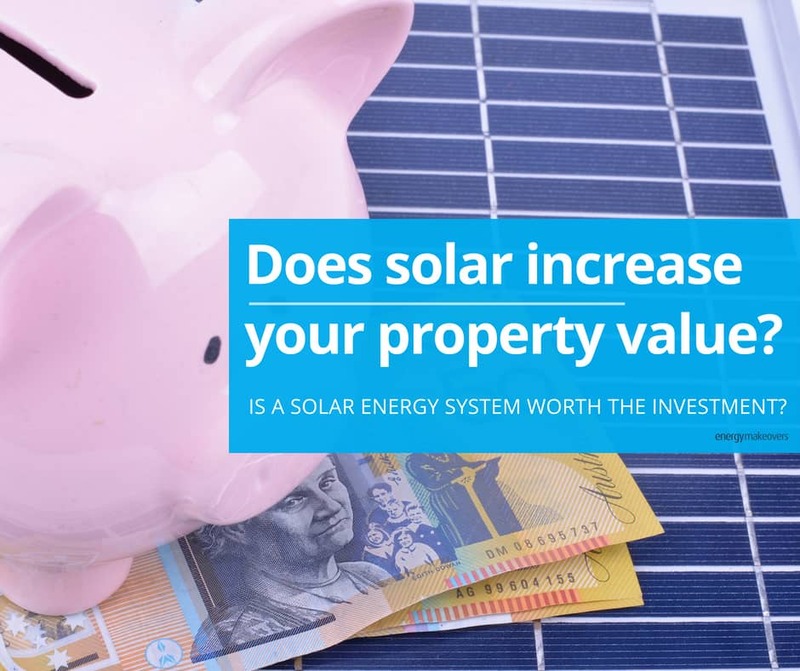 Does a solar energy system increase your property value? If you’re a property owner, your home (and other properties) is/are your biggest asset/s. Looking after property assets and ensuring growth in value is a significant part of your financial future. Some additions you can make to a home are not always financially beneficial. For example, a pool. Although it may seem crazy, I mean who doesn’t love a pool in the summer? – some families don’t want to live in a home with a pool, so the cost of building one doesn’t add to the overall value of the property. Do solar panels add value to your property? Australians understand a lot more about solar power than they used to. 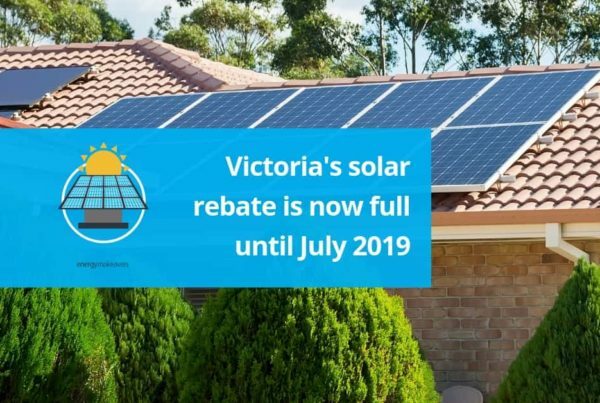 25% of Victoria’s energy will be supplied by renewables by 2020 (source) and 1 in 5 homes across Australia now a have solar energy system installed. So buyers in the market for a new property are likely to understand what a solar energy system does and have at least a basic idea of how they work and the benefits they bring to a home. Homes with sustainable or renewable additions create a great sweet spot for customers who like sustainability and also like reducing energy costs, which are sky-high around Australia.